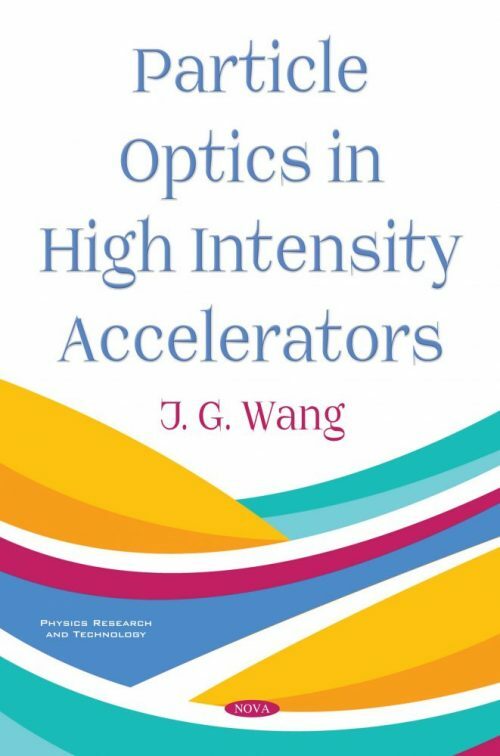 Advanced high intensity accelerators have important applications in pulsed spallation neutron sources, synchrotron radiation light sources, radioactive ion beam facilities, etc. In contrast to traditional high energy physics accelerators, these high intensity accelerators require very high beam currents with relatively low particle energy. A common practice in the design of high intensity machines is to employ large aperture and short length magnets packed densely along beam lines in limited spaces. As a result, magnetic fringe fields become more profound, and the interference among adjacent magnets often causes problems for machine operation. This has become a new challenge for the design of high-intensity accelerators. The book has evolved from the author’s research on the Spallation Neutron Source (SNS) at Oak Ridge National Laboratory (ORNL). The author has developed the theory and technique of 3D-field multipole expansion, assisted by advanced 3D-magnet modeling codes and Mathematica scripts. Advanced 3D-magnet modeling produces accurate, discrete magnetic field data on selected boundaries in magnets. With these simulation data, the 3D-field multipole expansion will produce quasi-analytic field distributions within the boundaries. Furthermore, with mathematical tools, particle optics in magnets can be accurately computed with the fringe fields and interference effects taken into account automatically. The author applied the new theory and technique to the SNS quadrupoles, dipoles, other magnets, and beam transport lines. His new approach also helped to discover and to solve the design problems of the SNS ring injection and extraction during the SNS ring commissioning. These practices are described in great detail in this book, and can be followed by the design of any other accelerator project. In addition, based on the comments and feedback from students and readers, the book also includes many important command input files and Mathematica scripts, which should be very useful and can be directly employed by readers to compute particle optics in their own machines.